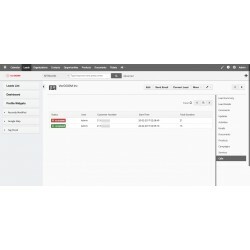 Fully Asterisk and vTiger CRM 6.x integration. All calls will be in vTiger CRM. 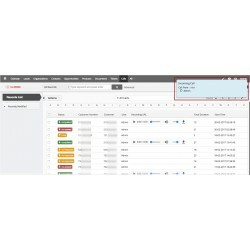 You will have possibility to create reports according your manager’s calls, set KPIs on calls (if you have Simply KPI extension) and record all calls. 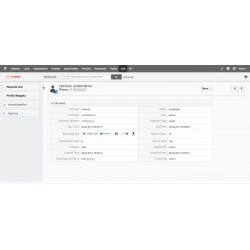 Whole integration will provide by our specialist and takes around 1-3 business days. Works with all asterisk versions! 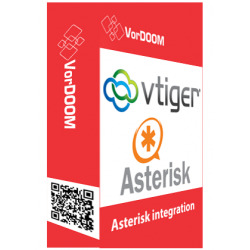 Also we can help to setup official vTiger asterisk connector that works only with asterisk 1.8 and 11 versions for 199$. Just contact us by email or via form below. 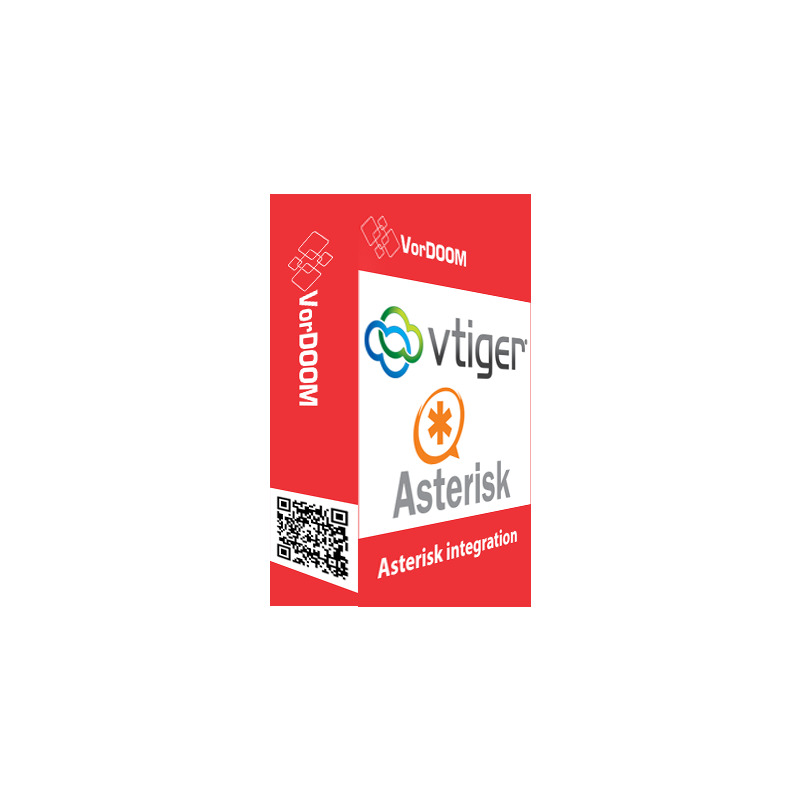 *Please be attentive that this price include only changes needed for make integration between vTiger and Asterisk as described above. If you need integration according your business needs just contact us by email support@vordoom.com or use contact form below.